Witch hazel leaf is useful for making teas to treat diarrhea in children. 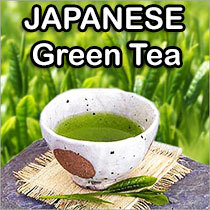 It contains tannins that slow the leakage of fluids into the lumen (central opening) of the intestine, but it does not contain the harsher elagitannins that are found in the bark. 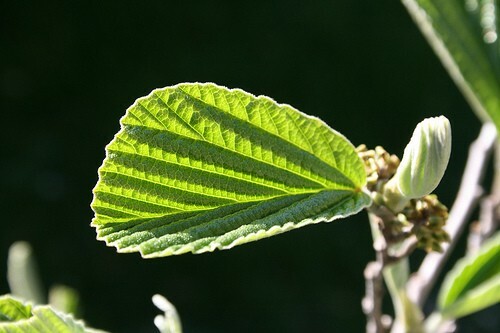 Witch hazel leaf is more appropriate than witch hazel bark when there is an allergic component to symptoms; witch hazel bark is more appropriate than witch hazel leaf when the problem is vascular weakness (for instance, hemorrhoids) without allergy.